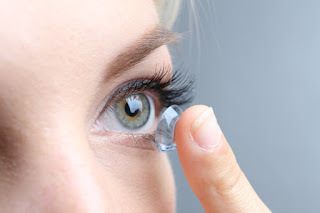 Since dry eye is one of the most common early symptoms of the disease, and Dr. Bladh is one of the top Dry-Eye Doctors in Diamond Bar, there has been an effort to educate other eye care providers to recognize and to be aware to look for symptoms of the disease. Patients also need to be aware and proactive about speaking to their health care providers about potential diagnosis and treatment. Knowing the risk factors and symptoms can be imperative to a faster diagnosis. Dr. Bladh's Optometrists may be able to detect and diagnose Sjogren's syndrome from dry eye symptoms as well as other diagnostic tests and review of symptoms. With this diagnosis, the treatment will be different from typical dry eye disease. 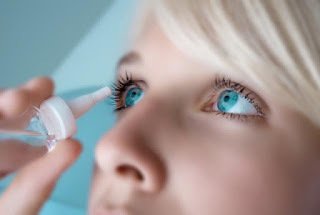 Since it is an autoimmune disease, lubricating eye drops may provide temporary relief but will not address the source of the problem. Your doctor may prescribe newer cyclosporine drops as well to treat the inflammatory response. If you have dry eyes and typical treatments aren’t working, it may be worthwhile to ask about Sjogren’s.